Award Winning Photographer and Author Reviews His Favorite Smartphone Photography Apps! Tony Northrup is an award winning photographer, author and video instructor who's youtube channel has over two hundred thousand subscribers and has influenced my photography in a lot of ways. I have been subscribed to his channel for quite some time. In it he has several videos to guide you in your journey into photography. He also has written his book 'Stunning Digital Photography' where in he guides you step by step to help you get better at photography. He is so dedicated that he even updates the digital copy of his book every now and then to accommodate the latest trends in photography. I suggest you subscribe to him on youtube. 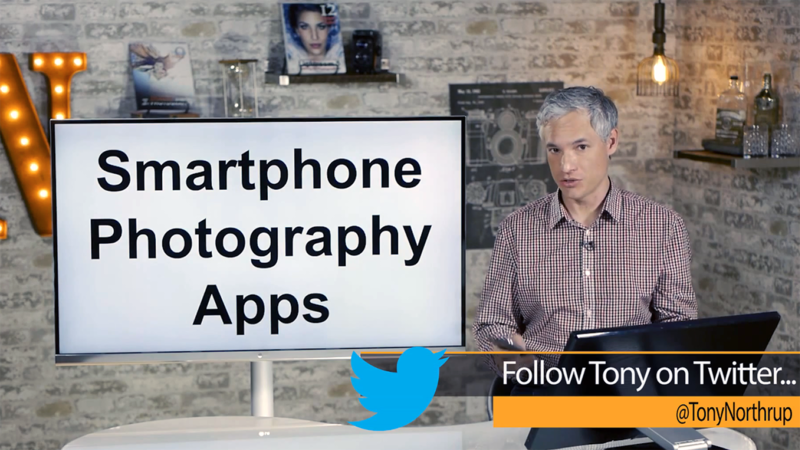 On his latest video, he reviews his favorite smartphone photography apps. The first app he talks about is actually my personal favorite and is my 'go-to' app when I want to quickly edit my photographs and quickly share it to my Social Media Networks. So here you go, enjoy the video and tell us what you think on the comments below.